 In the third annual Navigator Awards, Route Fifty will honor individuals and teams who either work in or with state, county and municipal governments in the United States. 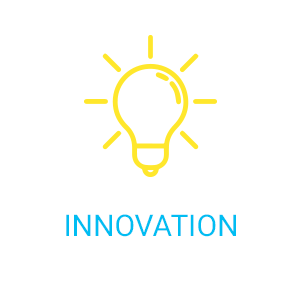 Individuals and teams should demonstrate their ability to implement a great idea that improves public sector services and the communities they serve. Nominations, reviewed by the Route Fifty editorial staff, will be judged on three measurements: innovation, implementation and outcomes. Fifty finalists will be chosen across five categories and the 10 winners will be announced in a ceremony on November 7 in Los Angeles, California during the National League of Cities’ annual City Summit. The elected leaders in a state or local government who are driving change in the communities they serve, inspiring those who work inside or outside the government and getting things done in the process. Route Fifty will recognize the people’s champions at the state and local level who know how to get things done. It takes top-level executives and managers to effect change within government. Route Fifty wants to recognize department or agency leaders have delivered on an innovative idea. Who do you know who has harnessed the power of their department to bring big ideas to fruition that transformed lives, or possibly saved money and time? Now more than ever, adopting or adapting new technology is shaping governments. 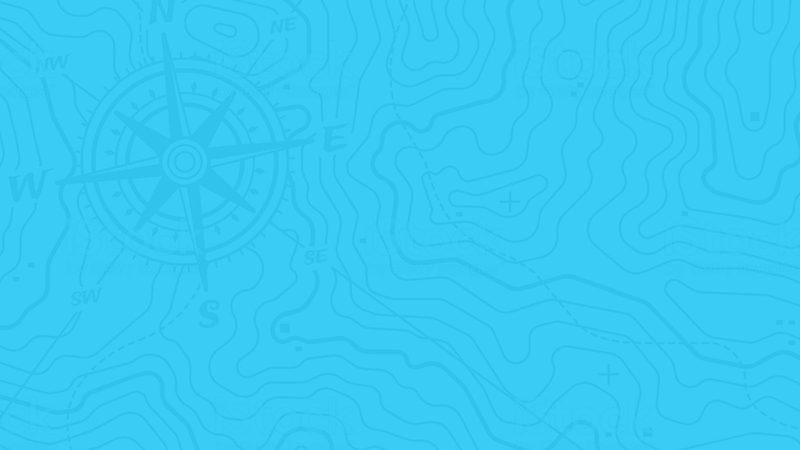 Whether helping build out the next great connected city or moving a state toward seamless online services, Route Fifty wants to honor the people that made big technological leaps in the public sector happen. While many talk about the “silver tsunami” retirement wave, Route Fifty will recognize the up-and-coming leaders that will shape government today and far into the future. These are the young public sector leaders making an imprint now, and are ready to shake up the future of government. Government can’t do it alone. Private industry partners, nonprofits and volunteer networks across the nation deserve credit for helping implement some of the biggest and most impactful projects making our governments great. Route Fifty will recognize the leaders outside of government that make the public sector shine. Even if you are not the first, we want to understand what makes these efforts special and sets them apart from what other public sector officials and organizations are doing. We will be looking for organizations that are helping ideas come together in an effective manner. 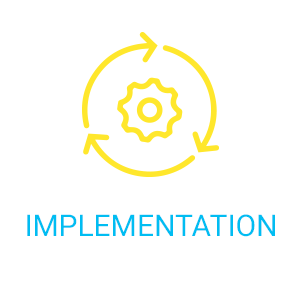 We love iteration and changing to ensure an idea works well, but also want to gain at a general understanding of how your idea came together and what it looks like for government today. In the end, the impact a program had on citizens or government is key. 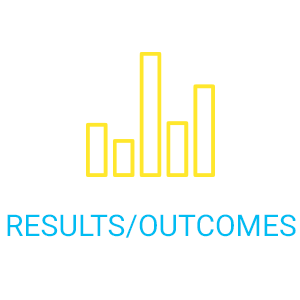 Concrete outcomes and data are extremely helpful, but anecdotes and testimonials are also welcome. Route Fifty connects the people and ideas advancing state and local governments across America by enabling them to share best practices and innovative solutions to key challenges. Produced by Government Executive Media Group of Atlantic Media, Route Fifty is the award-winning digital and events media brand covering news, technology, innovation and best practices in state, county and municipal governments across the United States. For any questions or comments on the Route Fifty Navigator Awards, please contact Kate Connelly at kconnelly@routefifty.com.